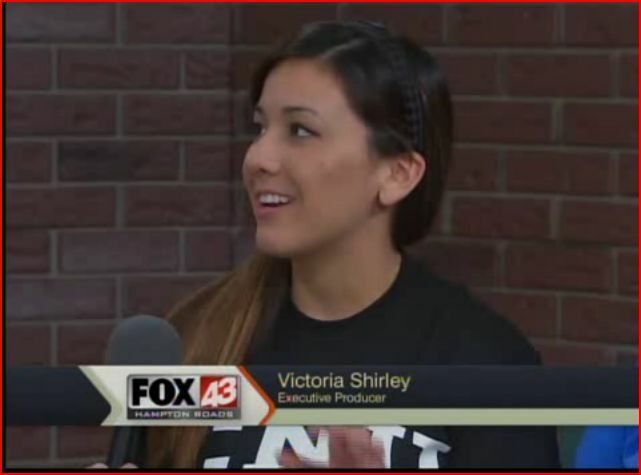 Being interviewed on live tv for the first time! Okay because I’m moving soon (in 8 days!) I have become a bit nostalgic about my college experience. So I was sifting through my wedding videography blog and came across this post about my first experience on live television on The Hampton Roads Show. This was about 3 months prior to the start of my internship there and while I was still an intern at Newport News TV. You can certainly tell it was my first experience by all of my “umms” and pauses, but this was before both of my tv news internships after all! I do think it is funny that I plugged myself, I said, “I’m actually editor in chief of the paper next year so you will see a lot of media conversion…” Kinda embarrassing to see myself so boastful on live television. Like Victoria Shirley on Facebook! Wanna keep up with my adventures? Follow my blog!